There are various accessories that make strapping an item easier. A good example of this is the strap dispenser. This is essential for manual strapping. The strap dispenser is easy to move around and you always have strapping band and the device to hand. Another example is the strap shredder. 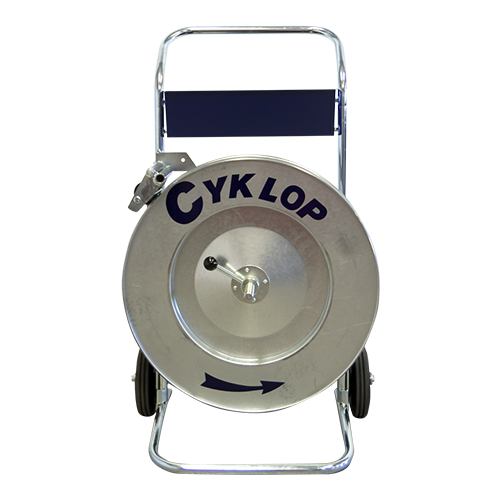 This can be used to shred steel or plastic strap into small pieces. Please see below for all our accessories.